Great drawing! The background looks amazing! 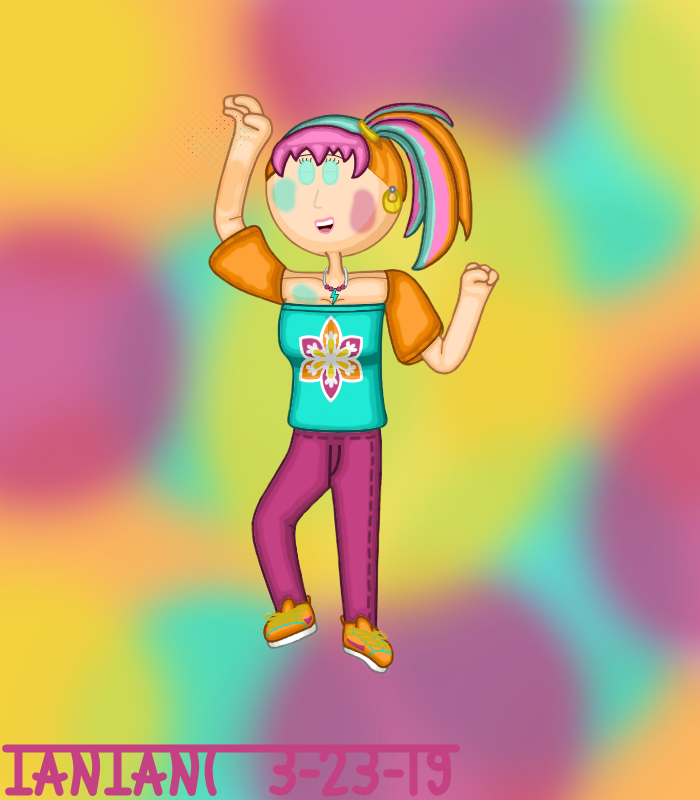 I tried my best drawing OcFanatic's fan made outfits of Sprinks,have fun. Woah, it looks so cool. Thank you for drawing this. Your art is almost always extraordinary. Can someone draw Five Friends? I am not talented for drawing. Try one of the Art Request topics. Here's a preview of my newest art for my fanfiction! 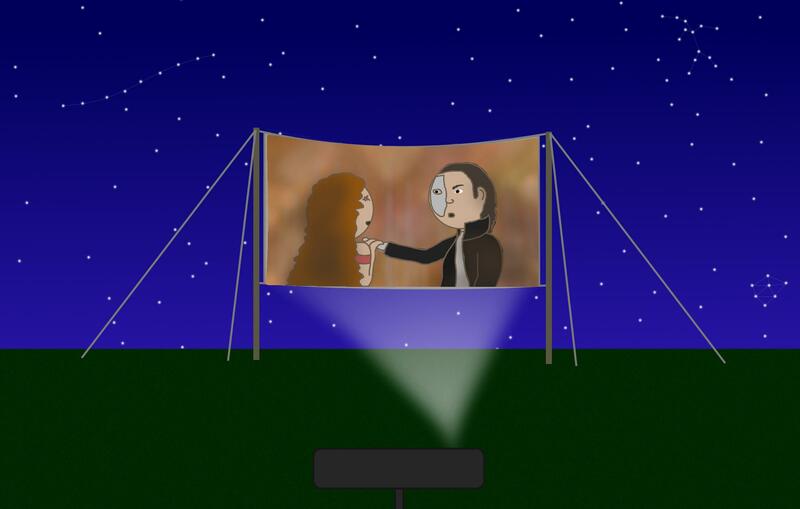 And yes, these characters on the projection screen are meant to look unfinished; this is meant to be a bootleg movie. Brother E: Looks pretty good so far! After Papa Louie retired, he became the new head of the Papa's Restaurants franchise. He overcome his shyness and become social yet serious. He is even married to Olivia and got three triplet sons who has personal problems (Ronaldo's shyness, Cody's rebellious deeds, and Will's naiveness). Woah, he looks cool now!